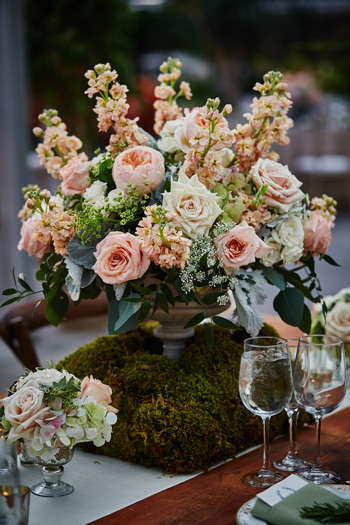 Elegant Affairs is an award-winning event design and décor company known for creating breathtaking events for clients who desire perfection while celebrating life’s most important occasions. 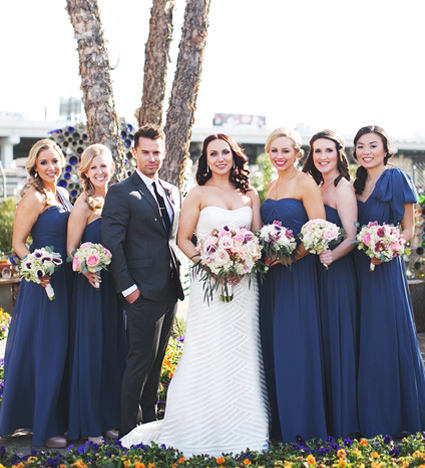 No two events are the same, but they all start with a vision: Whether you’ve dreamed of a traditional wedding or an exotic, multi-day celebration, Elegant Affairs specializes in transforming your singular vision into your one-of-a-kind event. We are passionate about design and décor and are experts in all the details that go on behind the scenes of an effortless wedding or party. Elegant Affairs offers personalized design for events big and small, from gala receptions to intimate wedding parties. Our team of designers helps clarify your vision, honing in on thoughtful details, providing color guidance, designing budgets and creating room layouts. 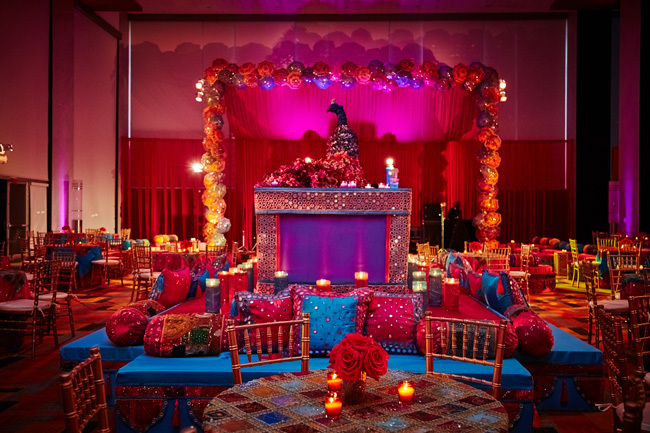 Our large inventory of exclusive custom props, bold imported fabrics, furniture and set pieces—combined with our expertise in elegant lighting and room design—creates tailor-made atmospheres for every occasion, giving each event its own unique feel. Sisters Shobha Rao, Sharda Shenoy, and Suman Pai founded Elegant Affairs in 1992. 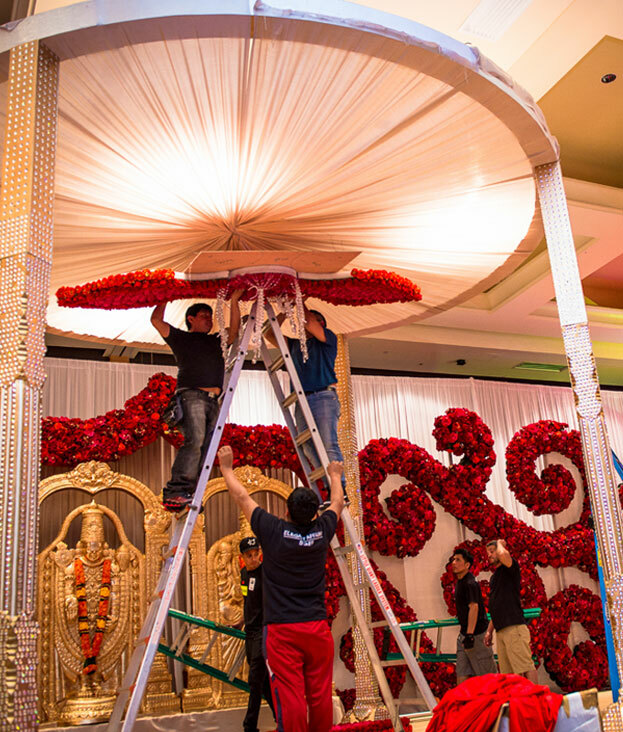 Now, with 25 years and 8,000 events worth of experience, the sisters excel in providing exceptional service and innovative event design for events across the country. Specializing in exquisite wedding décor, unique floral creations, and one-of-a-kind structural designs, Elegant Affairs has had the honor of working with distinguished individuals, celebrities and major corporations from Fortune 500 companies—United Airlines, Delta Airlines, Goya, Citibank, MetLife, and HSBC, to name a few— to government institutions and nonprofit organizations. Our work can be seen at exclusive venues from Capitale, Cipriani, Pier 60, and the Mandarin Oriental to The Ritz-Carlton, Gotham Hall, and Oheka Castle. Our talented team and their exceptional work has been featured on Entertainment in WE TV Platinum Weddings™, MTV in My Super Sweet 16™, and in a number of magazines, television shows, websites, and blogs.